NOAA GOES-17 satellite has transmitted its first Geostationary Lightning Mapper (GLM) data. 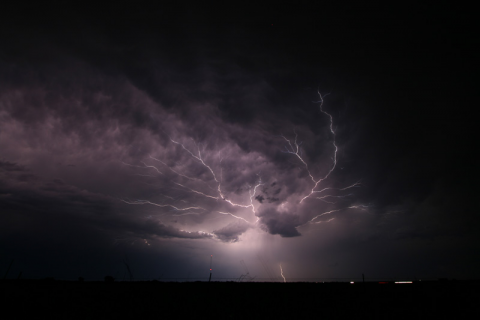 This GLM data in this animation shows storms quickly intensifying and forming into an impressive line across the U.S. Plains on May 9, 2018. The Space Environment In-Situ Suite (SEISS) instrument on board NOAA's recently launched GOES-17 satellite is successfully sending data back to Earth. 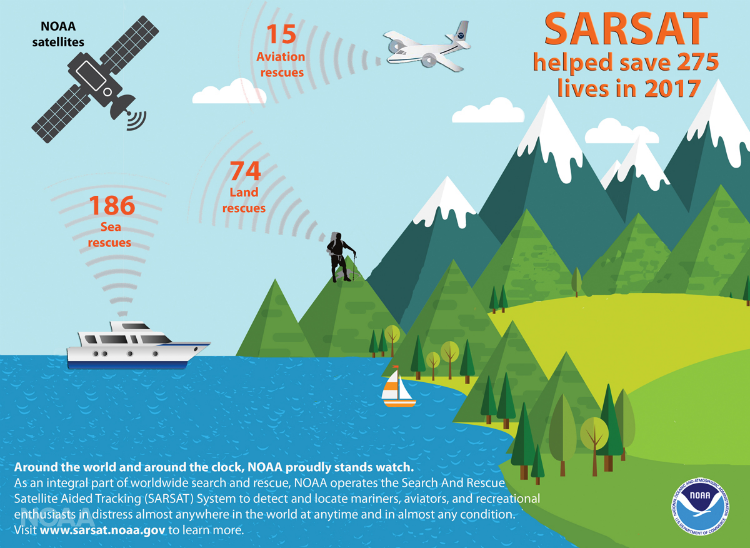 NOAA’s Satellite and Information Service is committed to observing our Earth, not only for weather forecasting, but to measure our changing planet in order to preserve and protect it. Accurately measuring the conditions and climate of our planet is the first critical step in determining a scientifically-supported path to sustainability. This year, in celebration of Earth Day, we are looking ahead to cool new developments in 2018 that will inspire Earth-watchers world wide. 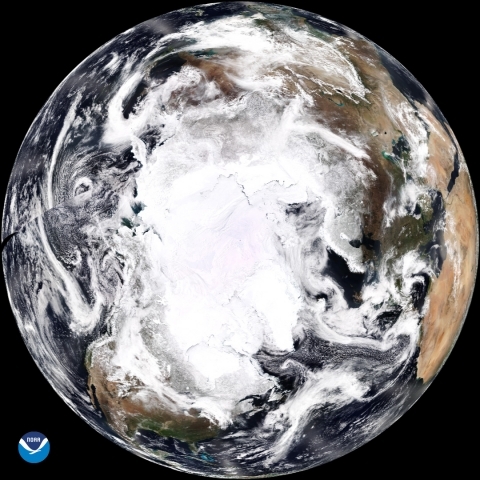 NOAA Shares First New View of the North Pole for Earth Day! With stunning clarity and unsurpassed detail, the newest polar orbiting satellite in the NOAA fleet, NOAA-20, took this image of the North Pole. The satellite passed over this area of the Earth at least 14 times to capture it. Today, in honor of Earth Day, we are sharing it with all of you. On March 1, 2018, at 5:02 PM ET, NOAA’s GOES-S satellite blasted off into space and soon took its place as GOES-17, the nation’s newest satellite in NOAA’s most advanced geostationary series. The Atlas V rocket that launched the satellite propelled it into orbit 22,000 miles above Earth. 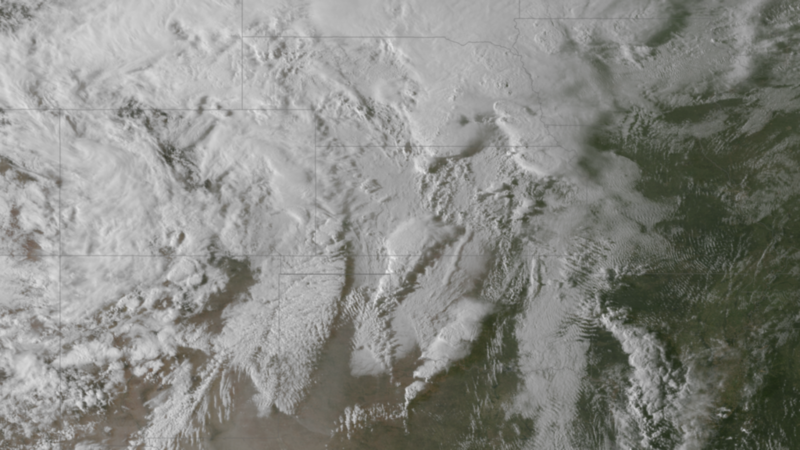 Although the young satellite has already traveled far from home, its journey to become a vital component of the United States’ weather forecasting operations is only just beginning. We have received the 'first-light' from our recently launched NOAA GOES-17 satellite! On March 22, 2018, the GOES-17 Magnetometer (MAG) became the first instrument on the satellite to begin transmitting data. 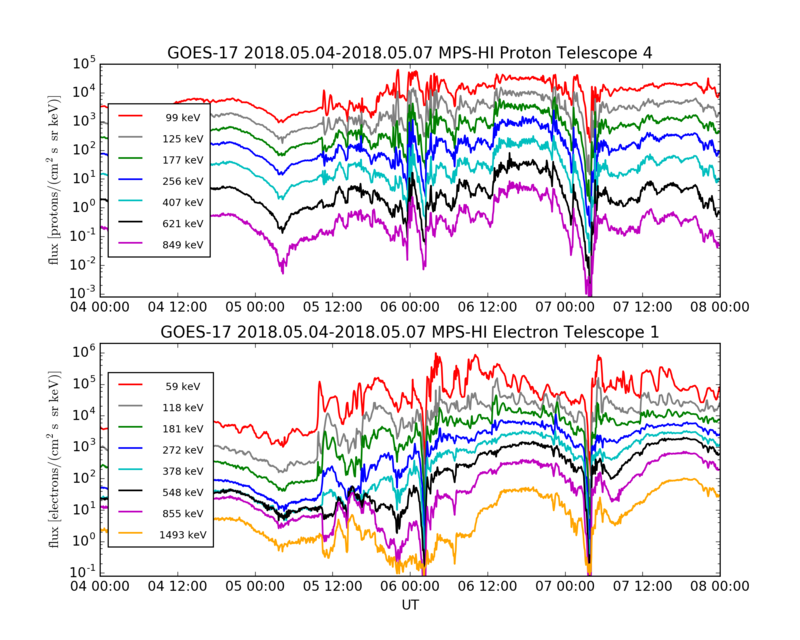 The Magnetometers on the GOES-R series of satellites (including GOES-16, currently GOES East, and now GOES-17), can observe more wave frequencies, at five times higher resolution, allowing us to conduct new research into space weather. 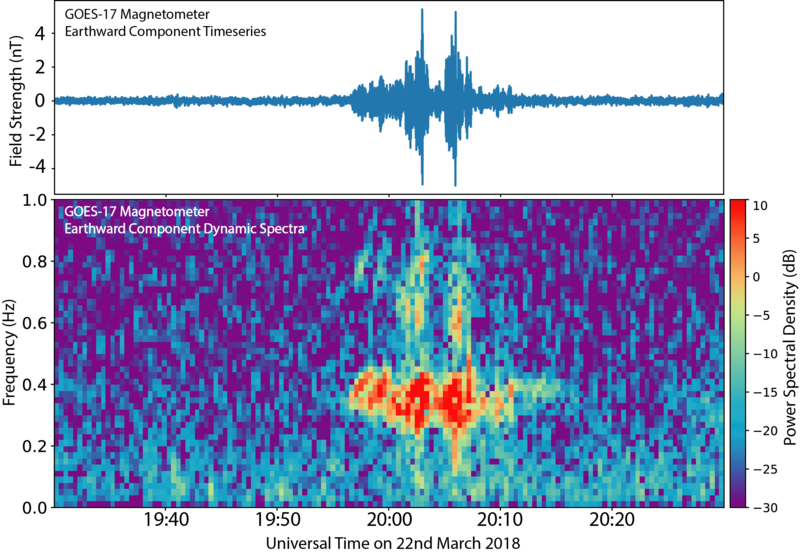 The space weather products from the magnetometer data can help scientists better forecast the likelihood that elevated levels of dangerous energetic particles will occur during events like solar flares.